Enchanted Rock State Natural Area, 16710 Ranch Rd. 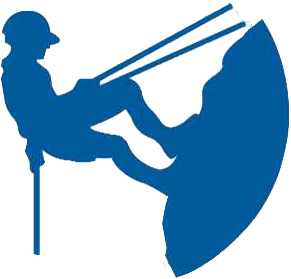 Topping Out is a climbing tower instructor's course for adults. Climb on Safely is a prerequisite, and may be taken online at My.Scouting.org. Topping Out (tower training) is also a prerequisite. Topping Out is a two-part training. Part one is tower training and part two is real rock training. Register for part one (tower training) at www.shac.org/climbing. During Topping Out, participants learn about climbing equipment such as cams, stoppers, hexs, and anchors. Participants also learn how to effectively supervise climbing and rappelling activities at the SHAC’s climbing towers and Enchanted Rock State Natural Area. Individuals who satisfactorily demonstrate the skills necessary to be an instructor will receive tower instructor status. For more information, contact Joe Welch jmwelch@bsaclimber.org.